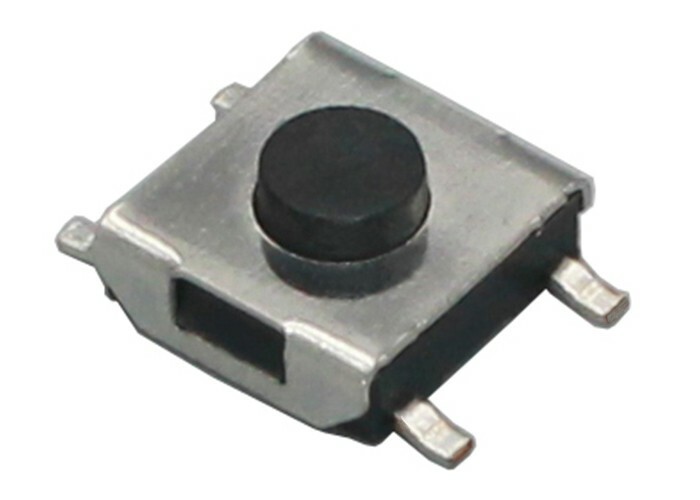 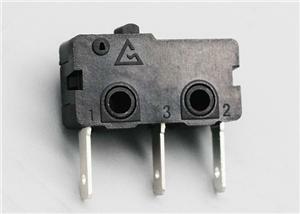 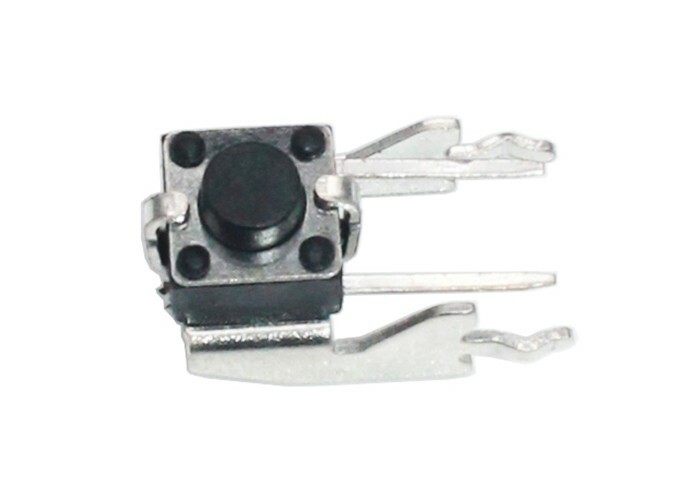 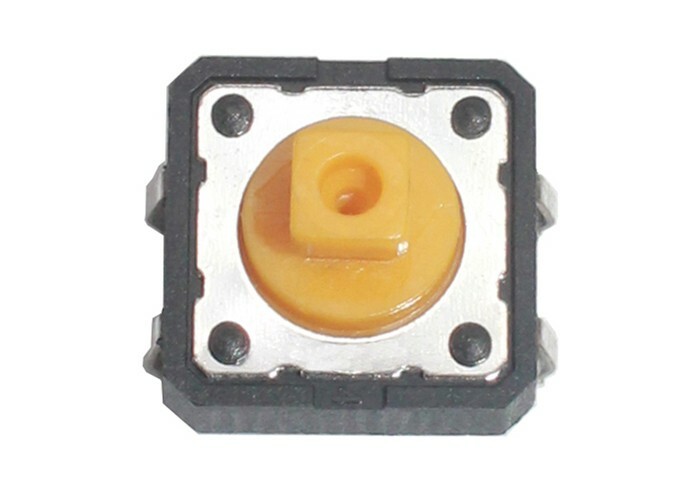 This enec micro switch adopts T quick connection terminals for quick connection and DIY installation. 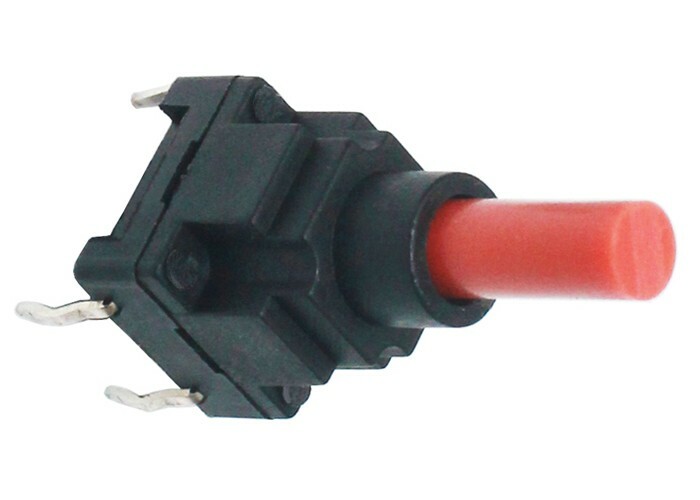 It is also reliable and durable. 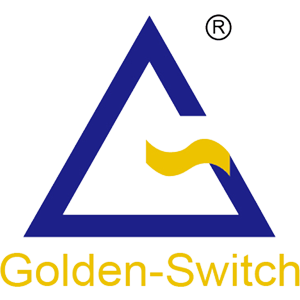 Also VDE and UL are ready for global marketing.